The Sandiganbayan’s decision to acquit former Senator Bong Revilla of plunder in connection with the multi-billion-peso pork barrel fund scam has become the topic of the day, and it received mixed reaction among the netizens. 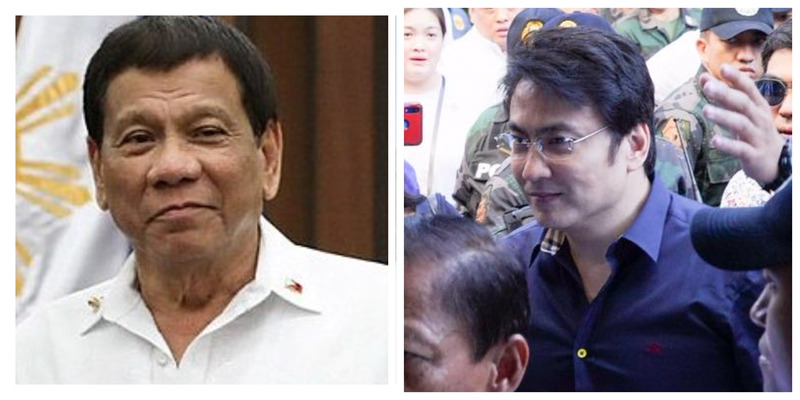 While the fans of Revilla rejoiced the acquittal of the former Senator, some critics slammed the decision and even blamed President Rodrigo Duterte for letting the latter to be free again. However, a blogger Krisette Laureta Chu explained why netizens should not involve Duterte over the decision of the Sandiganbayan, saying that the President doesn’t have any influence in the judicial branch because of the separation of powers. According to her, they didn’t blame the courts when Senator Antonio Trillanes, the most fierce critic of the President was favored on the coup d’etat case filed by the Department of Justice against the latter. In her previous post, Chu even questioned why Janet Lim Napoles, the brain behind the pork barrel scam was guilty while Revilla was declared as innocent. The anti-graft court ordered Napoles to return P124 million to the government, while Revilla got a boost in his political plans in 2019.